Tokyo, Japan - Panasonic Corporation (hereafter referred to as "Panasonic") organized the world's first (*1) "WiGig(R) Spot" experimental demonstration (*2) of the next generation LAN (WiGig(R)), which realizes high speed transmission that is over 10 times faster than conventional wireless LAN, at the Narita International Airport (hereafter referred to as "Narita Airport"). There are high expectations for WiGig(R) as a new wireless standard as it enables stress-free high speed transmission of large volumes of data. For example you can download a 120-minute movie in approximately 10 seconds (*3). 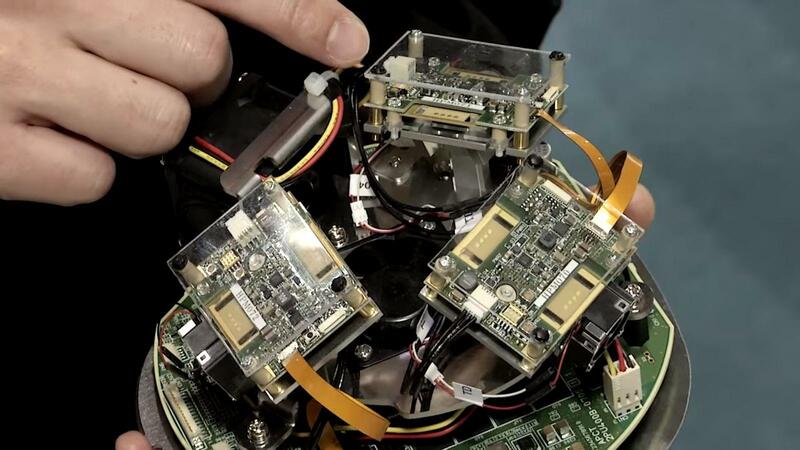 This experimental demonstration will attempt to verify the efficacy of the WiGig(R) Spot. 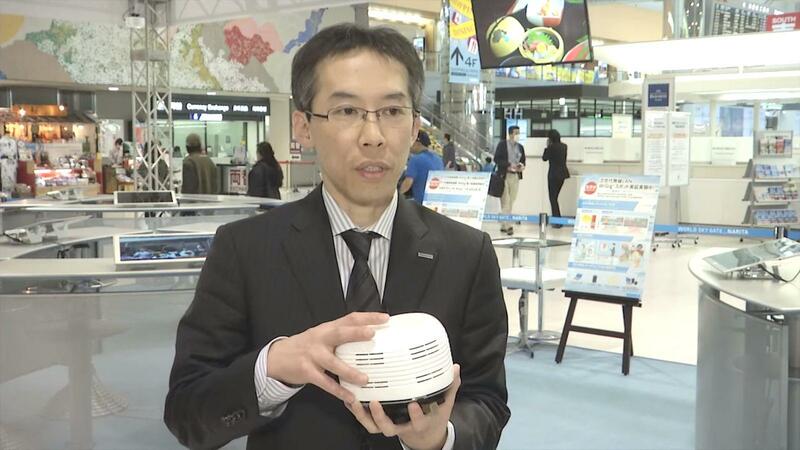 Panasonic set up the WiGig(R) Spot, an access point using WiGig(R) compatible millimeter wave Panasonic is currently developing, at the Narita Airport, allowing visitors to experience downloading high resolution images using the devices provided. To ensure that the experience would be equally entertaining to travelers from abroad, Panasonic also made a video on "Japanese Omotenashi" or hospitality available for download. People who took part in the experiment were given a DVD of the content to take with them. *1: As of February 1, 2016 according to Panasonic research. *2: This experimental demonstration was organized as part of the "research and development project for expansion of radio spectrum resources" commissioned by the Ministry of Internal Affairs and Communications, Japan. *3: Video file calculated as 2GB. 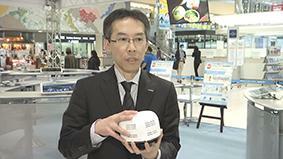 It is said that Japan will soon begin welcoming over 20 million annual inbound travelers. 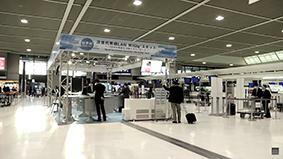 In order to offer better convenience, Narita Airport is looking for ways to expand the wireless LAN coverage area and to fasten transmission speeds. Generally speaking, as the number of compatible devices increases, the transmission speeds of conventional wireless LAN using 2.4/5GHz bandwidth may deteriorate due to radio wave interference in areas where many users congregate like public facilities. But WiGig(R) uses a bandwidth of 60GHz, and there are high expectations in the WiGig(R) as a new standard for high speed transmission. 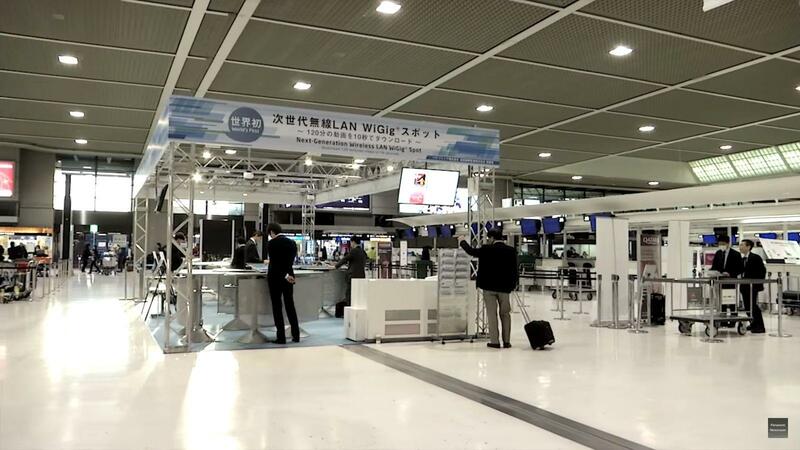 With 2020 in sight, Narita Airport is aiming to make WiGig(R) Spots available in its facilities, thereby enabling travelers to quickly download video content they can enjoy on the road. Compatible with WiGig(R), the ultra high speed next generation wireless LAN standard using 60GHz, which enables stress-free transmission of video content and uncompressed photographic data. By using beamforming, the system suppresses radio wave interference from unwanted directions, and prevents deterioration of speed even when many users are transmitting data simultaneously. High speed beamforming control that tracks the location of devices enables users to stay connected even while on the move and offers rapid seamless transmission. WiGig(R) is a wireless LAN standard using 60GHz based on the WiGig(R) IEEE 802.11ad protocol. In comparison to conventional wireless LAN that uses 2.4/5GHz bandwidth, the transmission distance is shorter, a maximum of 10m, however, it can realize high speed transmission of multi-gigabit speeds. The industry organization, Wi-Fi Alliance(R) plans to implement an interoperability certification program for the WiGig in 2016. WiGig(R) is the registered trademark of the Wi-Fi Alliance(R). A compact wireless base station that connects wireless terminals such as notebook PCs and smartphones that form the architecture for access point wireless LAN to other networks (wired LAN, etc.). 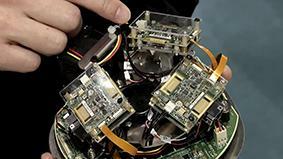 Technology that controls the directionality of radio waves by using an array of antennas comprised of multiple antenna elements.